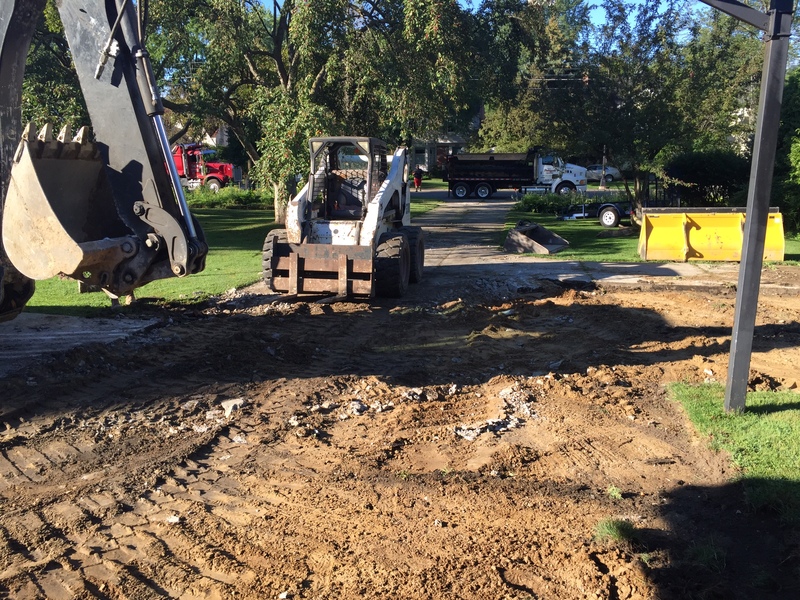 Need a concrete removal company that quickly understands your needs? We are industry experts. Sick of bait-and-switch quotes? So are we. Put an end to the madness, call us for a firm accurate quote. Equipment needed NOW, not later? Call us. We have reliable, well-maintained equipment. Is your construction project at risk? Help is right here. We understand deadlines and can stop delays. PARTNERING WITH BUSINESSES: General Construction Contractors, Building Contractors, Cement Contractors, Home Remodeling Companies, Demolition Companies, Sign Companies, Masons/Bricklayers, Landscapers, and Plumbers. HELPING RESIDENTIAL & COMMERCIAL PROPERTY OWNERS: Home owners, Commercial business owners, including parking lot owners. Like many of the contractors we partner up with, the construction business has been a big part of my life for a long time. I started learning the business when I was a little kid hanging out with my Dad. In the years since, I and my crew have worked on countless projects in southeast Michigan in both commercial and residential concrete flat-work. We’ve learned the ropes through hard work and real-world experience. 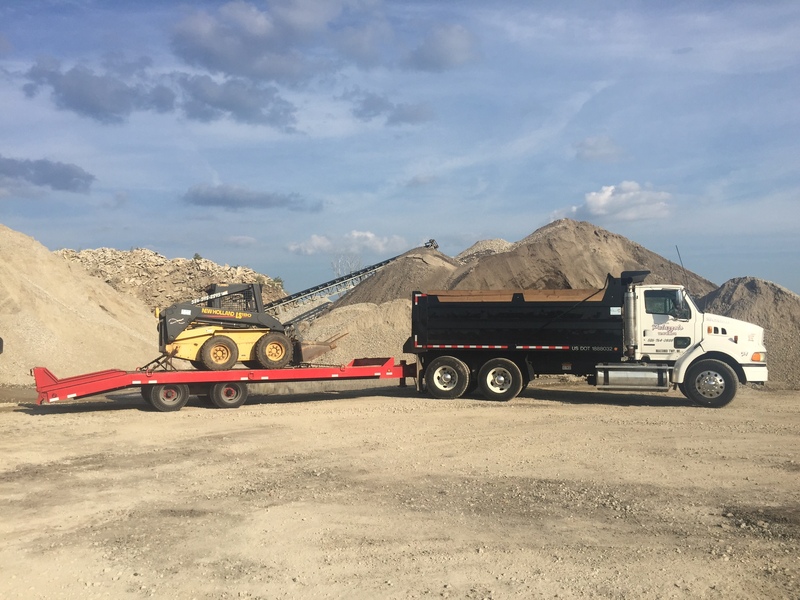 After running a full service concrete business for 25 years, we’ve experienced the challenges and the benefits firsthand. 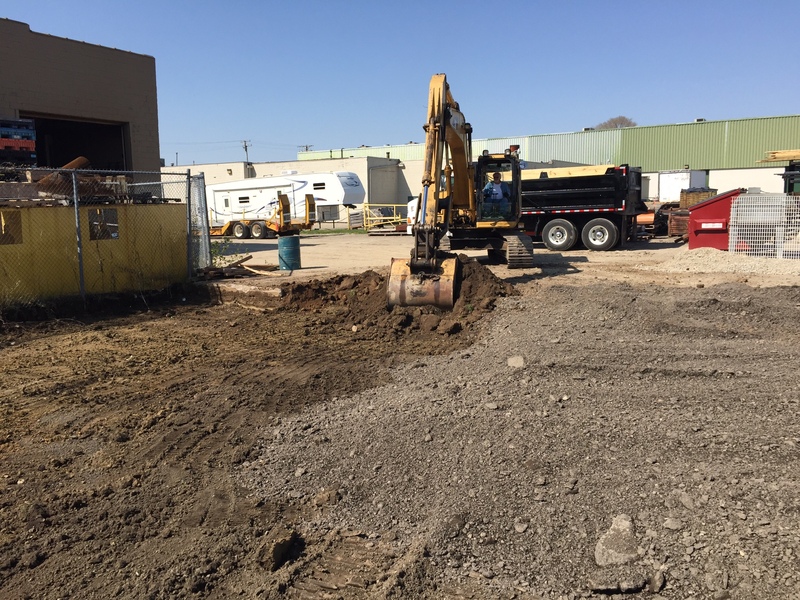 In early 2015 after decades in the business – we shifted our focus to strictly concrete removal, excavating and equipment for hire serving contractors, commercial and residential property owners. 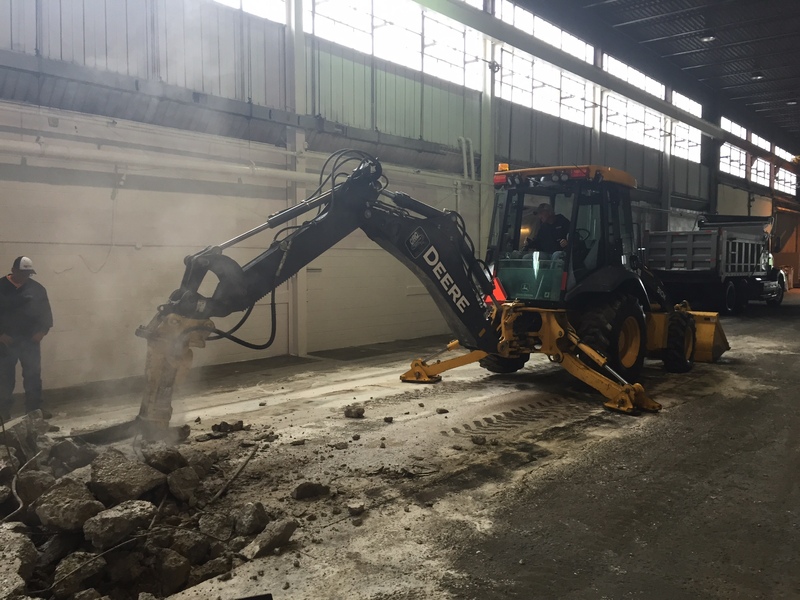 Rather than handling all aspects of concrete construction, we are focused on being an asset and partner to those that need a specific job done – done quickly and done well. For the contractors, we know what happens when deadlines get close and slap you in the face; when equipment isn’t available; when you can’t keep a big project moving; and the glaring fact that the saying “time is money” is no joke, it’s real. We ALSO know – how to get you help quickly, efficiently and fairly, whether it be to come take care of a job or get you the equipment you need. 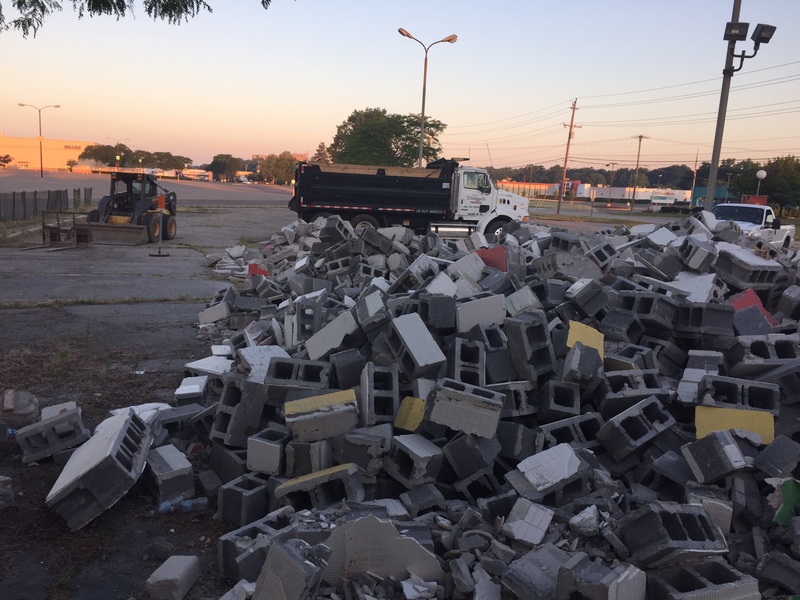 For the commercial and residential property owners, whether you are looking to remove concrete, pools, snow, dirt, asphalt, or destroyed property following a demolition, make note that we are certified members of the Michigan Concrete Association and The Builders Association of Michigan – and we have proven experience in making sure you get what you need. As a strong family-oriented business focused on being an asset to other family-oriented businesses and home owners, we are committed to being reliable, honest, timely, and there when you need us. We are clear on this – the MOST IMPORTANT experience we can deliver to you is RELIEF. It’s true, if you need to remove it, WE ARE the ones who can do it. 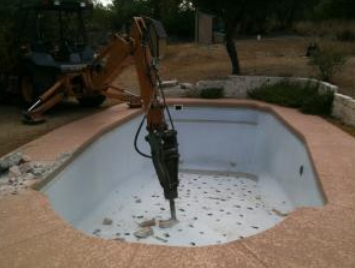 If you need concrete removal, or an in ground pool removal in Macomb, Wayne or Oakland Counties, you need Palazzolo Concrete Removal. 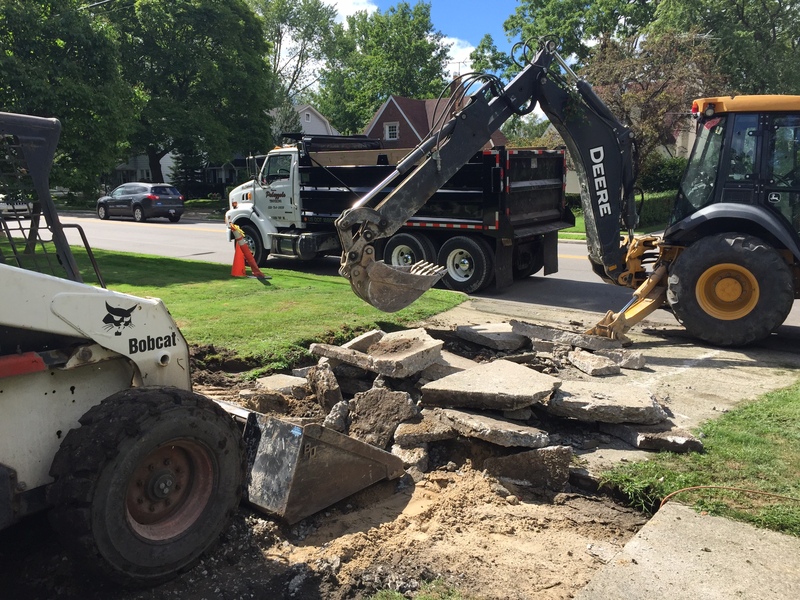 From Concrete Removal to Equipment for Hire, we are ready to help you with fast, courteous and professional service!